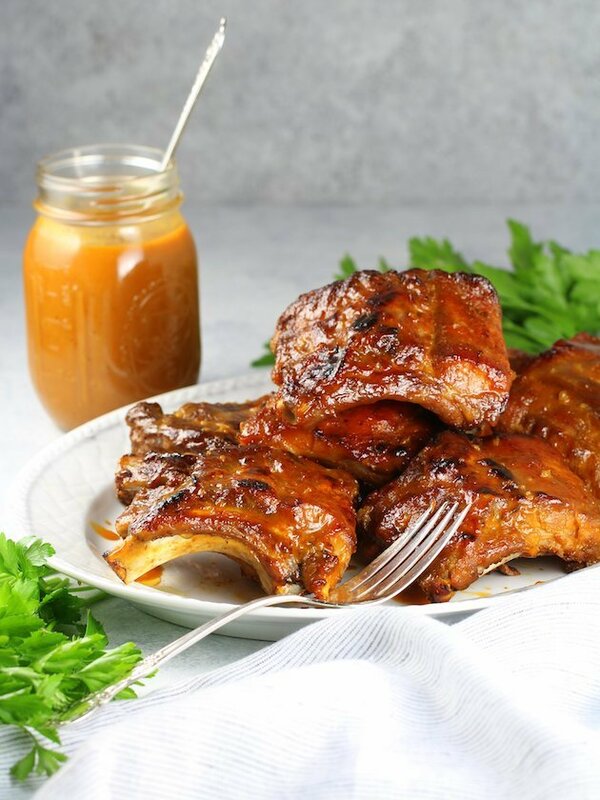 These Instant Pot Baby Back Ribs are a definitely a game-changer… tender, juicy flavorful ribs no matter the weather – in less than an hour! 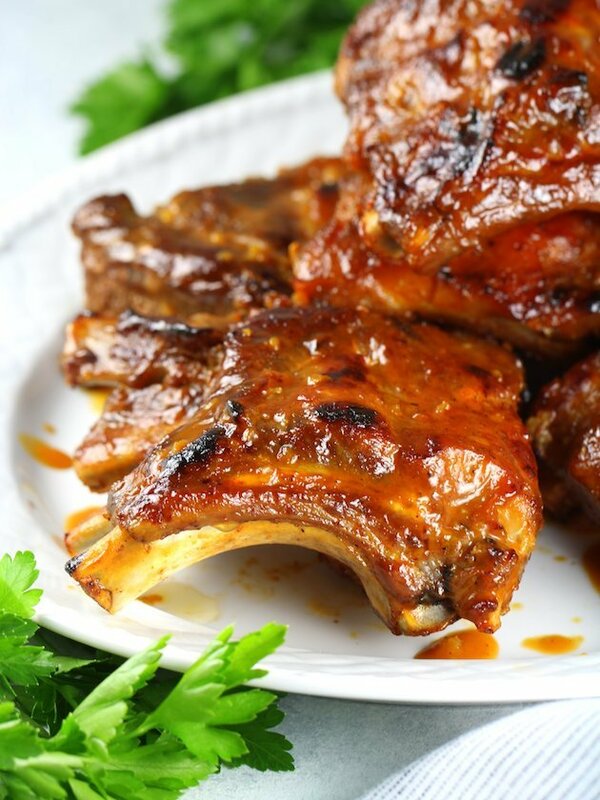 These BBQ Ribs are fall-apart tender with the most tasty Sweet and Tangy BBQ sauce! 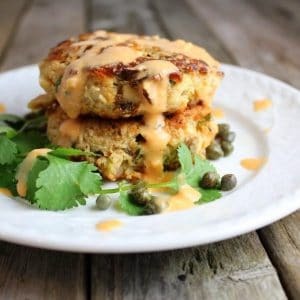 They’re so quick, easy and delicious you’ll never make them any other way! 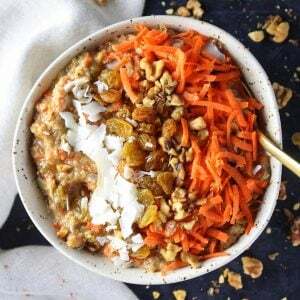 I just love how versatile the Instant Pot is! Hey hey – it’s an exciting day. 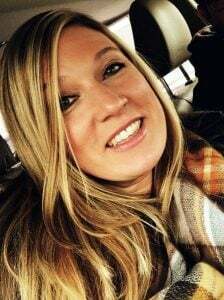 We’ve got Instant Pot recipe #2 coming your way!! 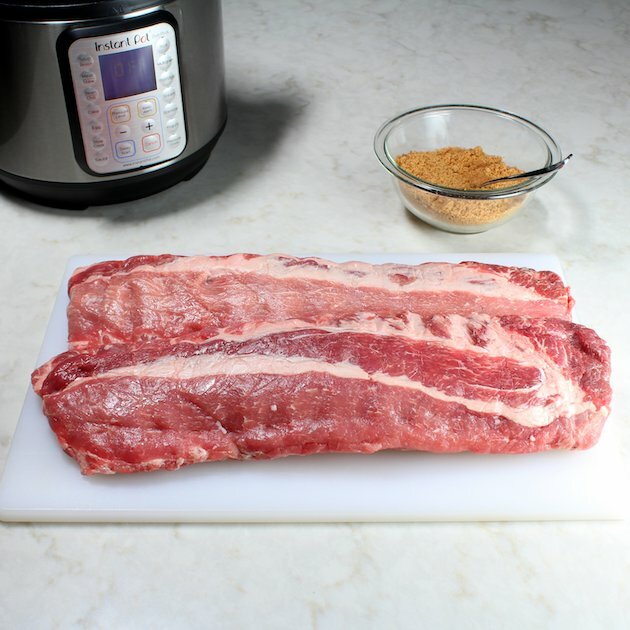 Today we’re whipping up some Instant Pot Baby Back Ribs! We’re making history here my friends. And, I’m going to answer all your questions about instant pot ribs! Whaa? Can you cook ribs in an instant pot? 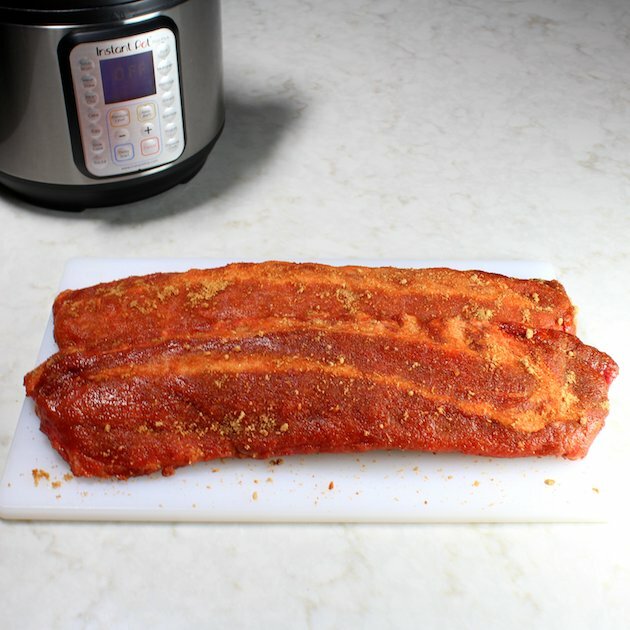 Will ribs in the instant pot come out tender? 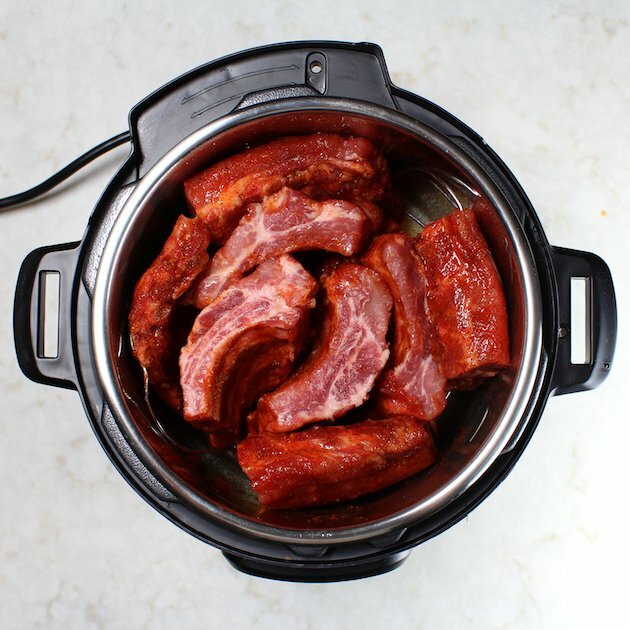 What type of ribs can you cook in an instant pot? 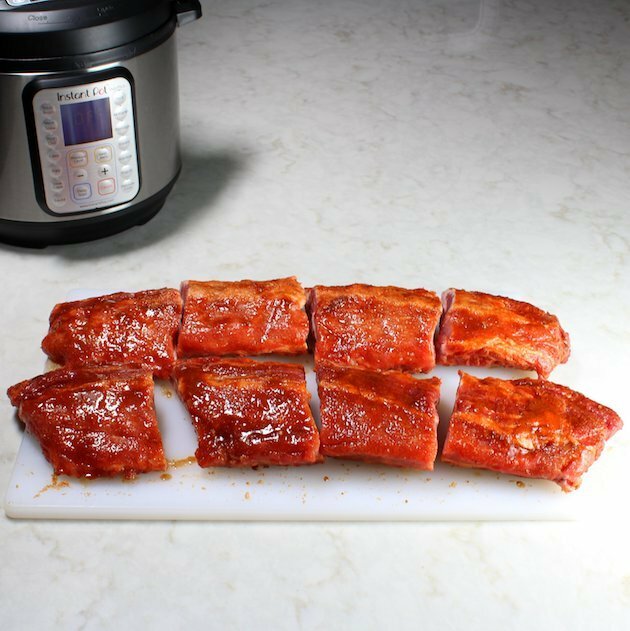 How long do you cook ribs in the instant pot? 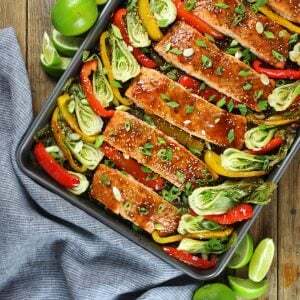 They’re tangy and sweet and all kinds of tender and delicious! And you can make all this happen right in the comfort of your home – no grilling required. Yep, you read that right – it’s all going down within an hour, smack dab in the middle of your kitchen. Can I get a “woot woot”?? 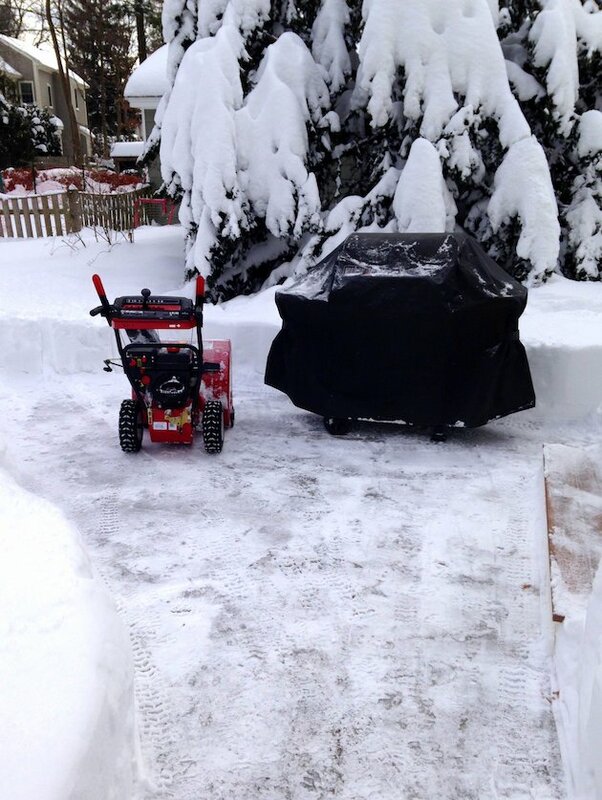 Back in our Boston days we tried to keep the BBQ vibe going all winter long – the B man would even snow-blow off the patio so we could get to the grill year-round! Although I must admit it took a REALLY long time to heat up! 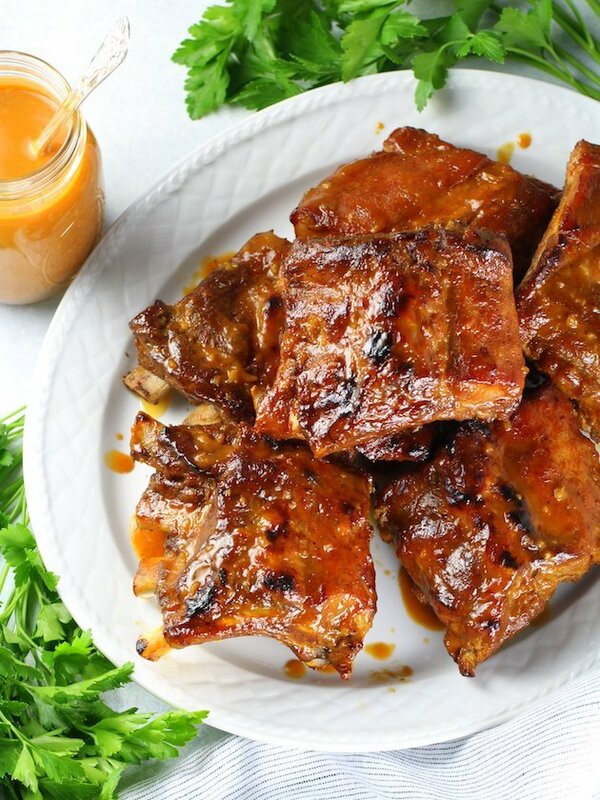 NOW the good news is – with this instant pot recipe, you can make these mouthwatering ribs any day, any time – regardless of your weather situation. Not even playing. Snowblower not required. Hello, Instant Pot Ribs. Just pick up some baby back ribs, grab your Instant Pot and get to work. 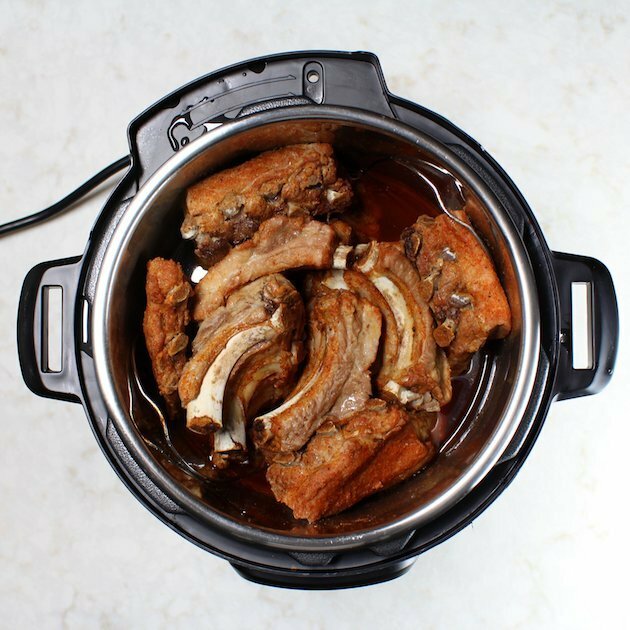 (If you don’t have an Instant Pot we do have a fabulous alternative rib recipe. 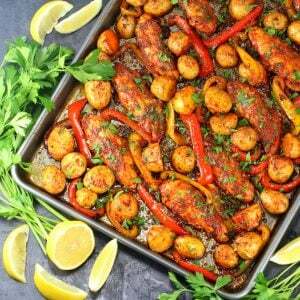 The ribs are cooked in the oven and finished on the grill or under the broiler). 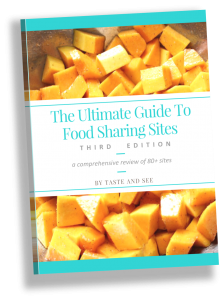 And if you’re on the fence about the IP, check out this Instant Pot Review to help you take the plunge! Truth be told, these Instant Pot Ribs are so easy, quick and delicious you’ll never make them any other way. It all starts with a simple and delicious dry rub. 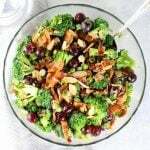 Mix together brown sugar, dry mustard, garlic powder, salt, black pepper, cayenne pepper, and paprika (see full recipe below). Then work the spice rub into all sides of each rack of ribs, and cut them into 3-4 rib sections. Next, pour 1 cup of chicken stock in the bottom of your Instant Pot. 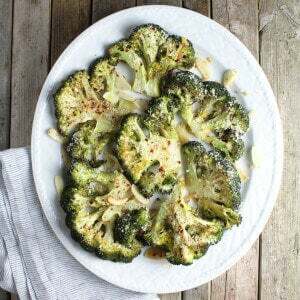 Add 1 teaspoon of garlic powder and ½ teaspoon salt. Place the metal rack in the IP and add your ribs, standing them upright. With the ribs in the pressure cooker, make your sauce. 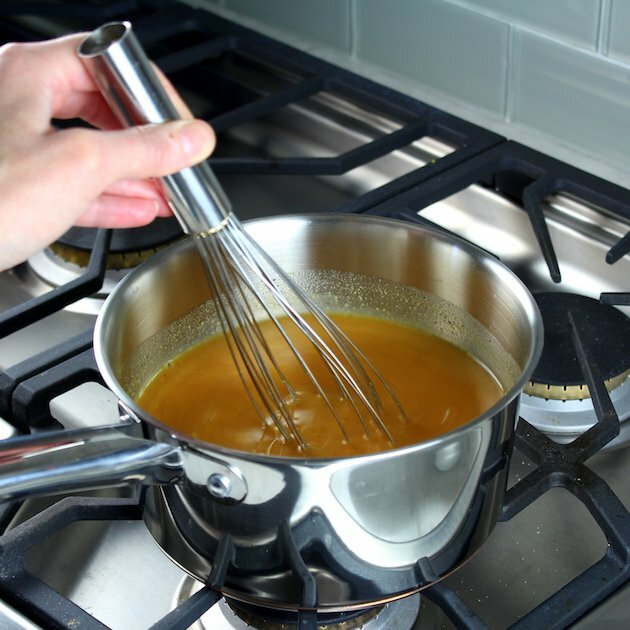 Add all the ingredients to a sauce pan and simmer for 10 minutes to reduce, then set aside. When the pot is depressurized, open the pot, carefully remove the ribs, and place on a baking sheet with the meat side facing up. Turn your oven on to the broil setting. Brush your ribs generously with the sweet and tangy sauce or whatever BBQ sauce you prefer. Place the ribs in the oven for 4-5 minutes until the ribs just start to get a little bit charred. Then pull them from the oven, brush with more sauce, and devour! These Instant Pot Baby Back Ribs are a definitely a game-changer… tender, juicy flavorful ribs no matter the weather – in less than an hour!! 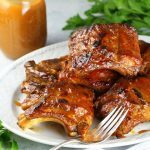 Instant Pot Baby Back Ribs are a definitely a game changer - tender, juicy flavorful ribs no matter the weather and ready in less than an hour! 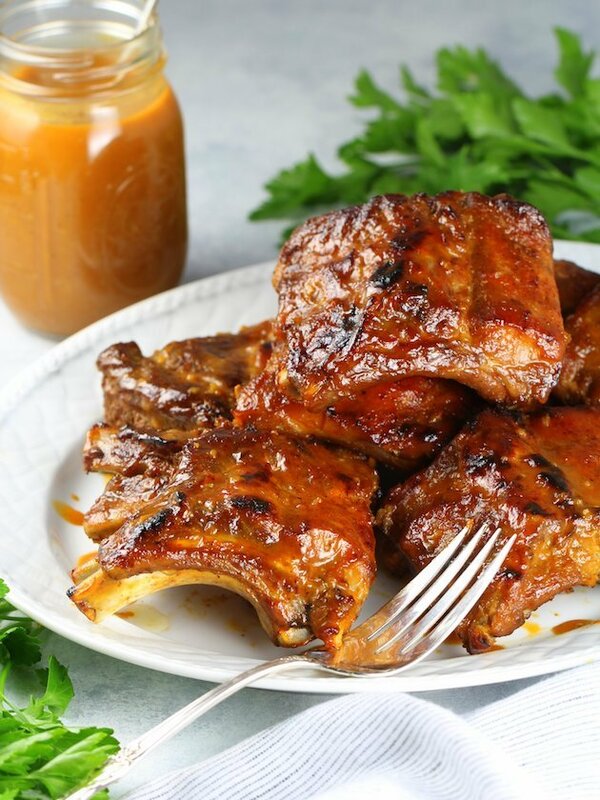 These BBQ Ribs are fall- apart tender with the most tasty Sweet and Tangy BBQ sauce! 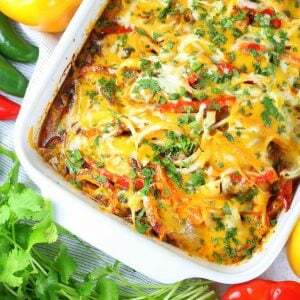 They're so quick, easy and delicious you'll never make them any other way! Combine all dry ingredients for the ribs in a medium bowl and mix well. Peel away the thin membrane from the back of the ribs (some ribs come with this already removed - see notes for more details on this). Using your hands, coat each rack of ribs thoroughly with the dry rub. Cut rack of ribs into 3-rib sections. 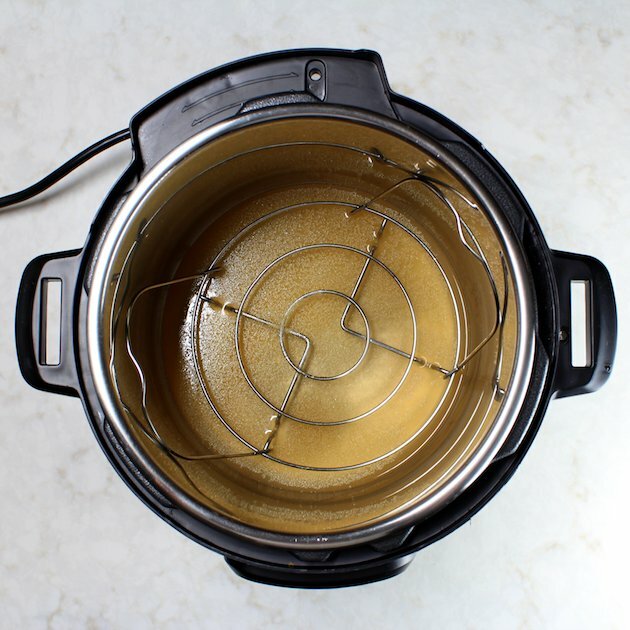 When the time is up, manually release the pressure valve on the Instant Pot. Carefully remove ribs with tongs and set on a Baking sheet, meat side up. 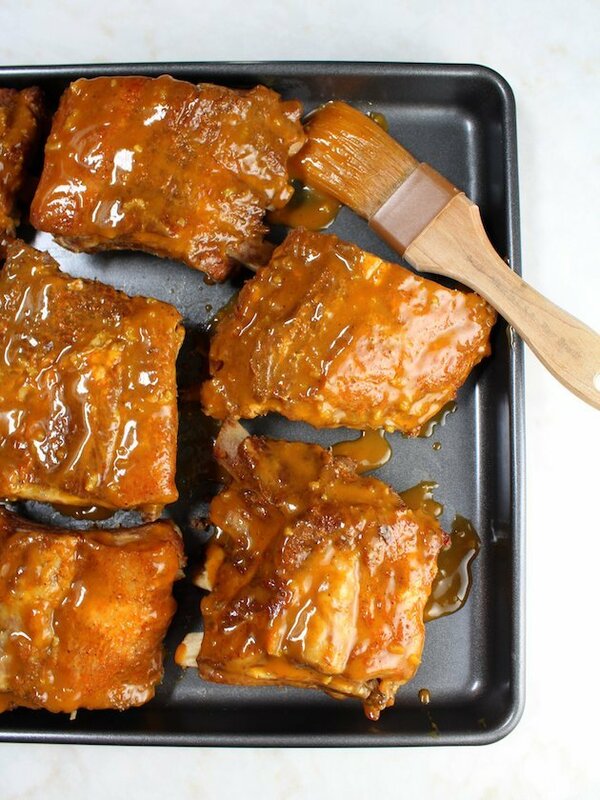 Brush the sauce on all sides of the ribs and broil for 4-5 minutes. All broilers are different so be sure to watch the ribs while they’re in the oven to ensure they do not burn. 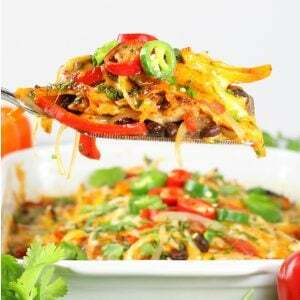 Serve with more sauce and enjoy! If you're not familiar with how to remove the membrane aka silverskin from ribs here's a helpful article!